There are a few fairly universal principles regarding car stop search and seizure law. Unfortunately, when you are stopped, you don’t get to make a decision as to whether or not you were stopped fairly, or if there is a good legal reason (“justifiable cause”) for the stop. That decision is made by a judge or a jury, at hearing or at trial. What should you do if you are stopped and you believe there is no lawful basis for the stop? If the officer asks you questions, and you don’t want to answer, decline to answer without your attorney present. This is essential, common sense, basic and practice guidance, used to help prevent your stop from becoming more unpleasant than necessary. None of this advice will prevent a police officer from investigating and arresting you or searching your car if the officer wants to. Even if the officer lacks probable cause to arrest or search, the officer can stop you temporarily to investigate further if there is articulable suspicion that a person has committed or is about to commit a crime. Terry v Ohio, 392 US 1 (1968). It is well settled that police inquiry in routine traffic stop must end on production of valid license and registration unless police have grounds for inferring that either operator or passengers involved in crime or engaged in other suspicious conduct, Commonwealth v. Ferrara, 376 Mass. 502, 505 (1978). This means that an officer can stop and temporarily keep you for short period of time, even where no traffic violation and no probable cause to arrest you, as long as the officer has a good reason why he suspects criminal activity. On the other hand, the stop ends after you produce a valid license and registration if there is no other reason why the police officer should detain you. Whether or not a police officer has a right to detain you isn’t important in those precious moments when you’re in the middle of that nerve wracking traffic stop. The main things to remember are, stay calm, and remember that you don’t have to speak to the officer during a stop if you don’t want to and you don’t need to consent to a car search. 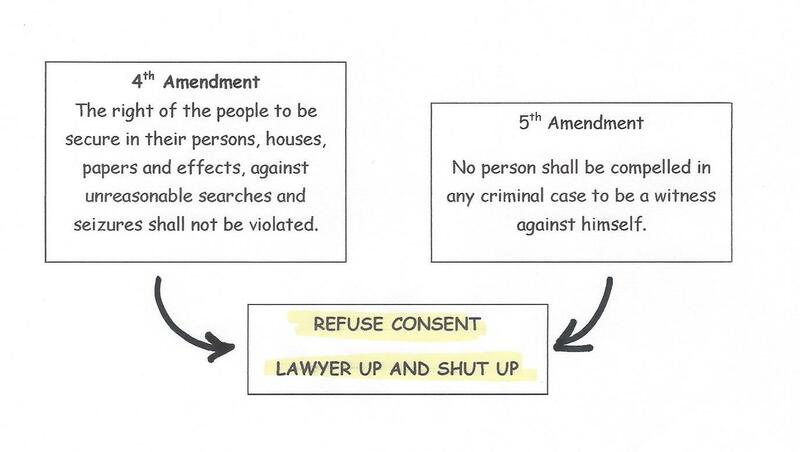 If you talk to the police officer or consent to a search, you may be waiving constitutional protections provided by the Fifth and Fourth Amendments of the US Constitution. If you are kept for longer than necessary or arrested, you have the right to speak to an attorney before any officer questions you. This is a right provided by the Sixth Amendment of the US Constitution. There is more to it, then this. This is only a little bit of the basics. To read more detail on how the Commonwealth of Massachusetts suggests you conduct yourself during a traffic stop, read the general guidelines if stopped by a police officer, Massachusetts RMV Driver’s Manual, Chapter 5. If you have been stopped and ticketed or arrested, contact your attorney as soon as possible. If you don’t have an attorney, feel free to call me. 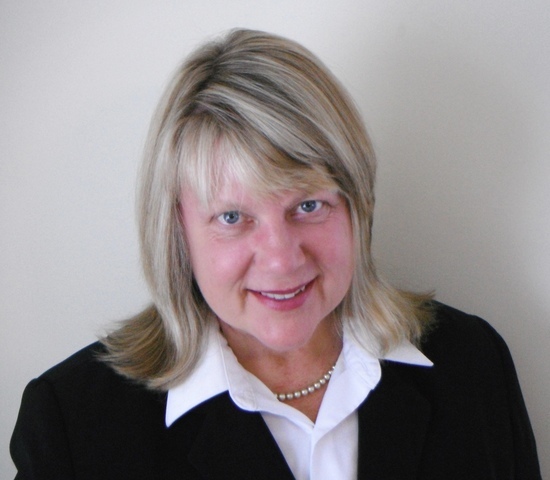 To find out more visit www.attorneykelly.com, or call us at (508) 784-1444.